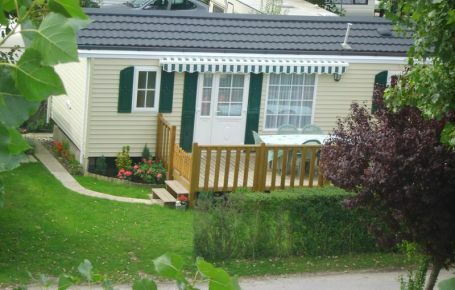 Would you like to own your own mobile home near the sea between Baie de Somme and Baie d'Authie in Picardy? 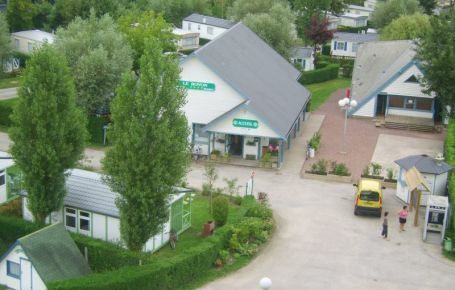 In the green setting of an 8-hectare prairie at the heart of the Marquenterre Park, come and spend your holiday exactly as you please in Fort-Mahon-Plage in the Somme region! 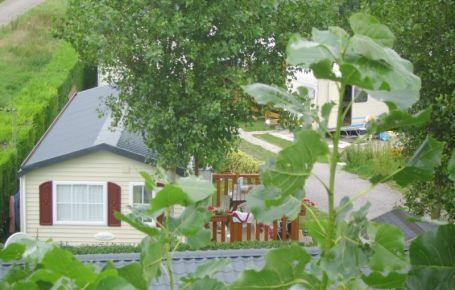 The Le Royon 4-star campsite has seasonal long-stay packages including a campsite pitch for one year, so you can set up your mobile home and get away from it all whenever you like! 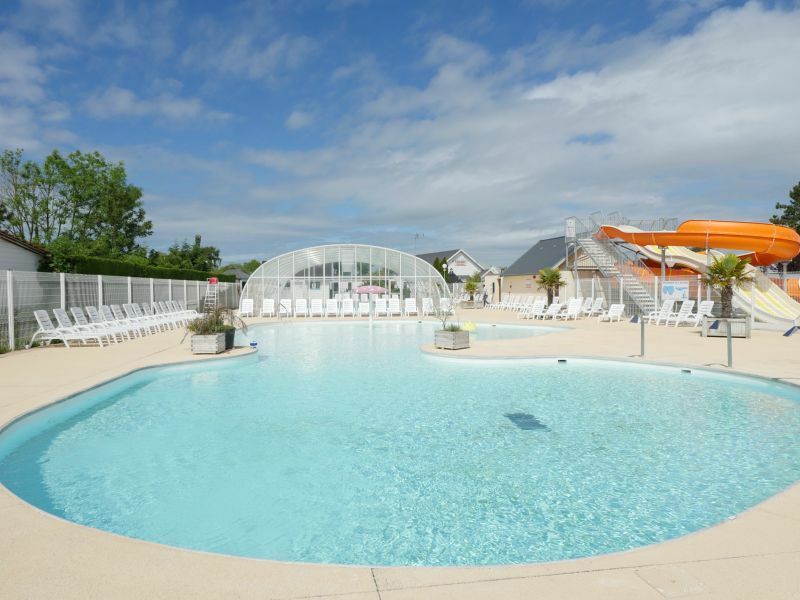 Between 22 March and 1 November, you can come and go as you like in your “home from home”, just 2,5 km from the beach and in one of the most beautiful natural and cultural sites in Hauts-de-France. 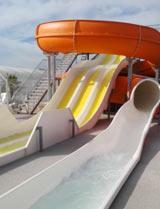 To find out more about annual packages, please contact us! 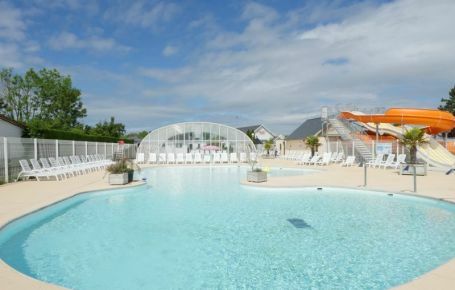 Why should you opt for a longer stay in our beautiful seaside resort, Fort-Mahon-Plage? 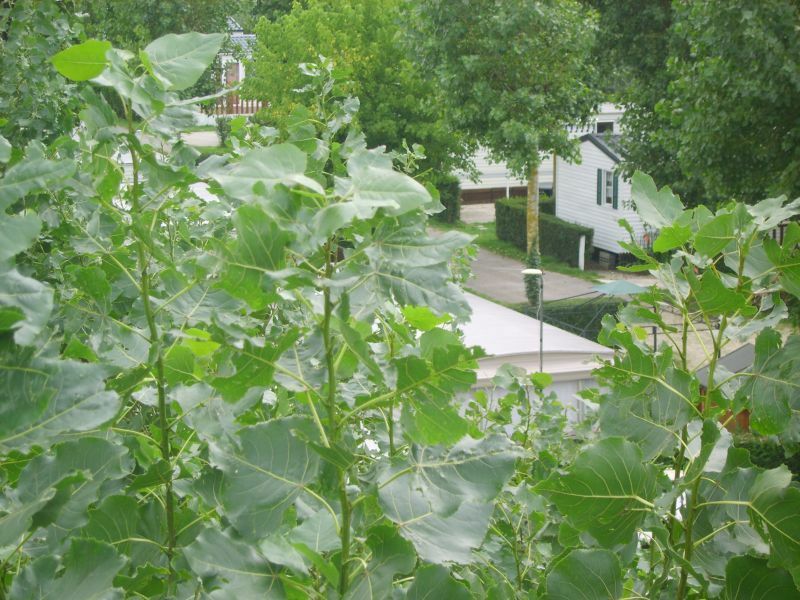 You can take advantage of our special “long-stay” prices! 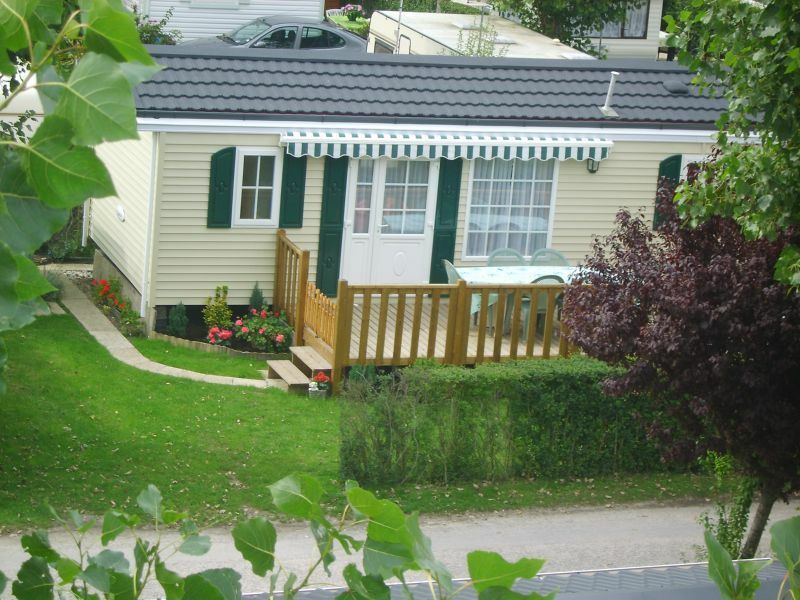 You can set off on holiday or for the weekend at a moment’s notice, without reserving! 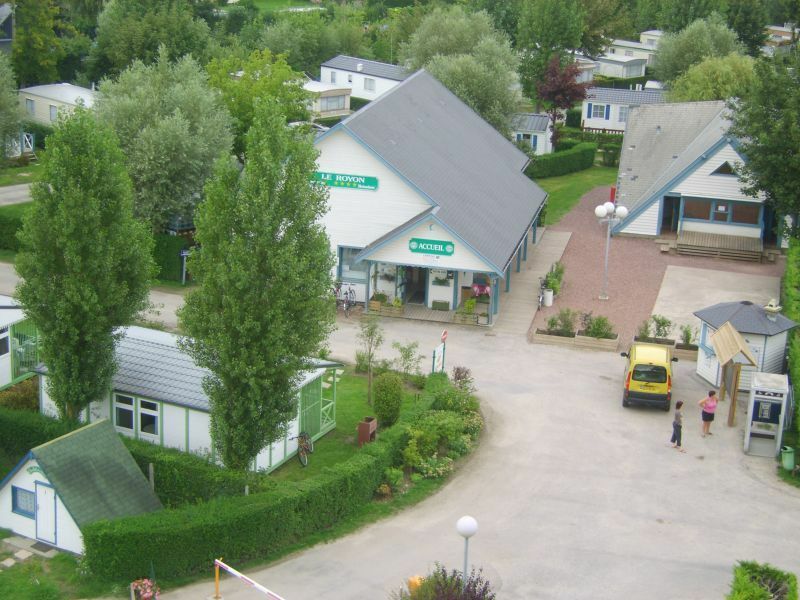 You can enjoy all the services and facilities of a 4-star campsite: water park, leisure area, activities and special events in season! 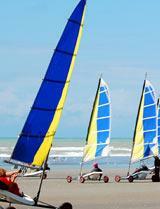 You can stay at the heart of the most beautiful range of dunes in Europe, 2,5 km from a beautiful fine sand beach. 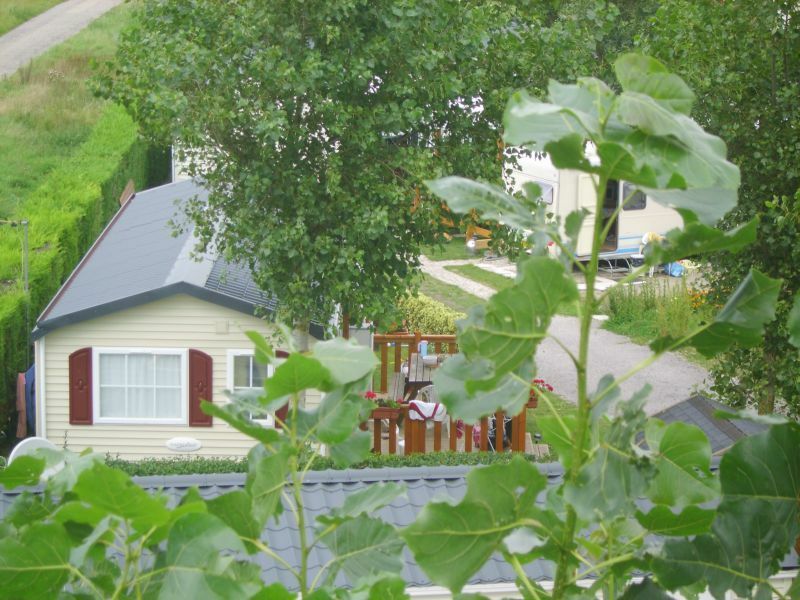 PRICES 2019 "Forfait long séjour"
Annual price for temporary occupation of a campsite pitch from 22 March to 1 November, irrespective of your date of arrival or departure. 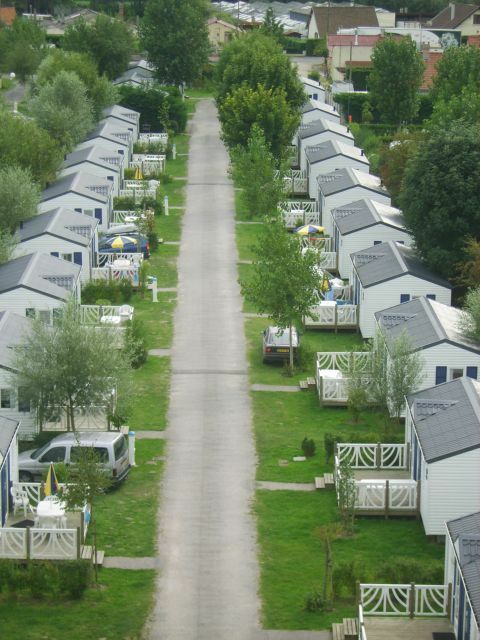 Would you like to buy a second-hand mobile-home in Baie de Somme? 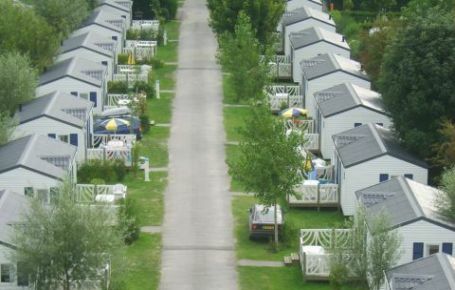 Contact the campsite team now on 00 33 3 22 23 40 30 to find out about the opportunities and offers on mobile residences! 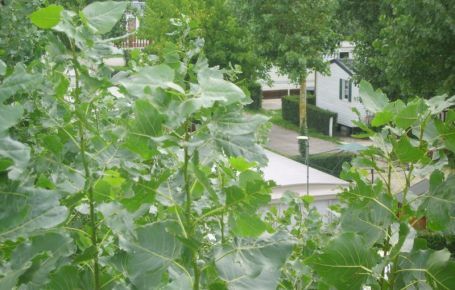 In November, December, January, February and March, you can leave your equipment on the campsite free of charge without staying there. 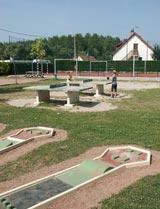 The campsite sanitary facilities are closed during this period due to the risk of frozen pipes. 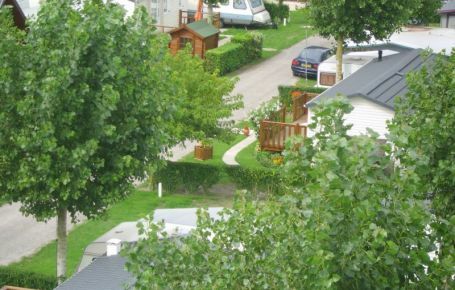 Tenants must respect campsite rules and regulations, and more particularly the rules for seasonal packages, a copy of which is displayed at the campsite entrance. 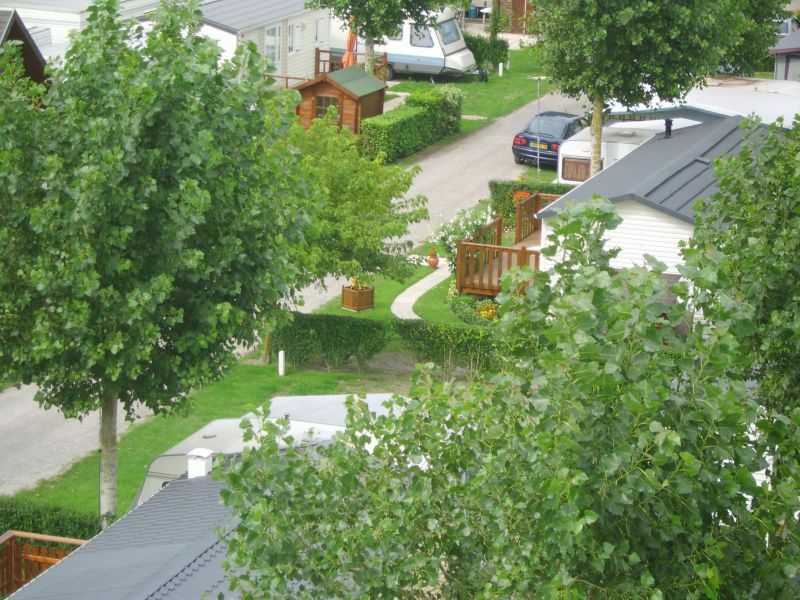 Tenants will be given a magnetic campsite access key (€30 deposit). Any key that is lost or damaged will be billed for the same amount. 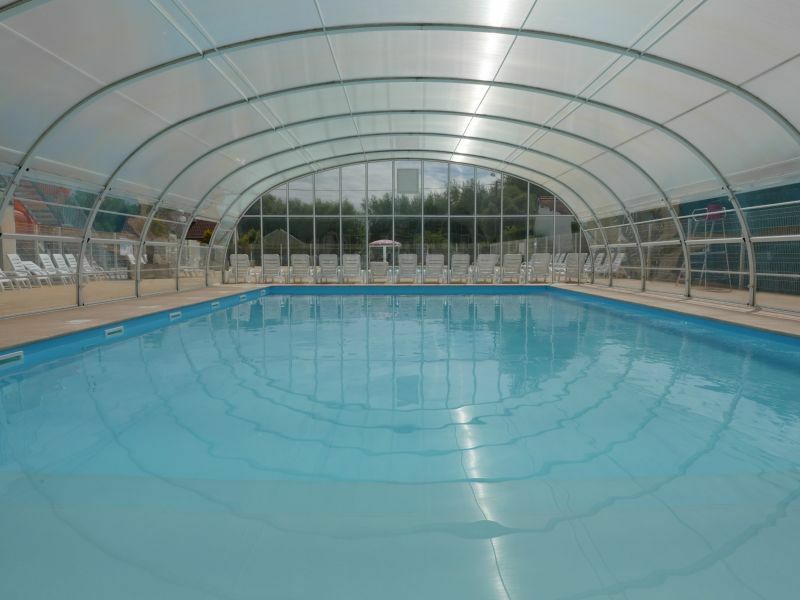 Access to the swimming pool is exclusively reserved to our campers with an identification bracelet and to those fully respecting the safety and hygiene regulations on the non-lifeguarded facilities.